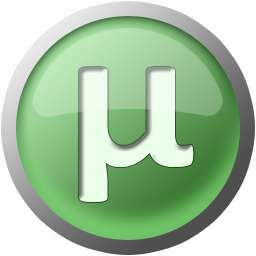 A torrent file stores metadata used for Torrent Clients like Bit torrent, µtorrent, Xunlei, Vuze BitComet. A Torrent is data about a target file, though it contains information about the content of the file. 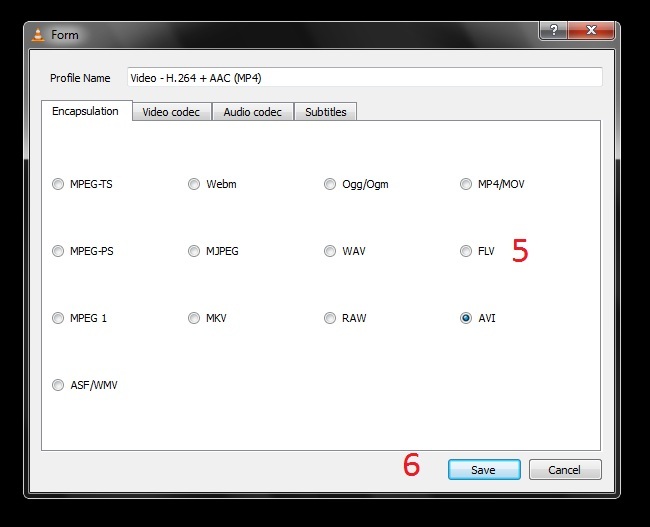 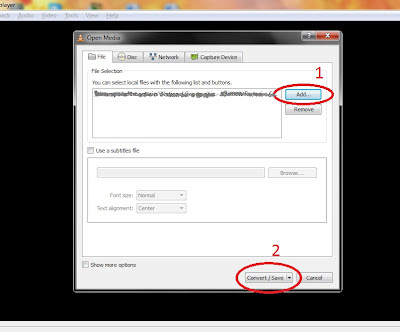 The only torrent holds is information about the location of different pieces of the target file. 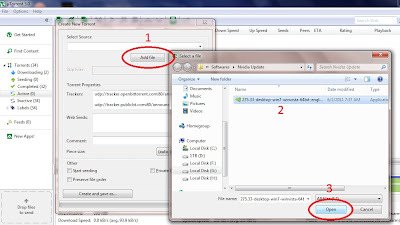 Torrents work by dividing the target file into small information called chunks, found on an unlimited number of different hosts. 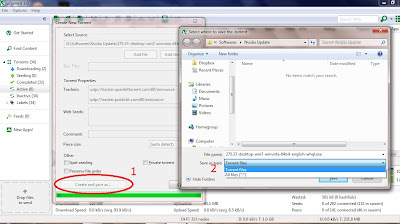 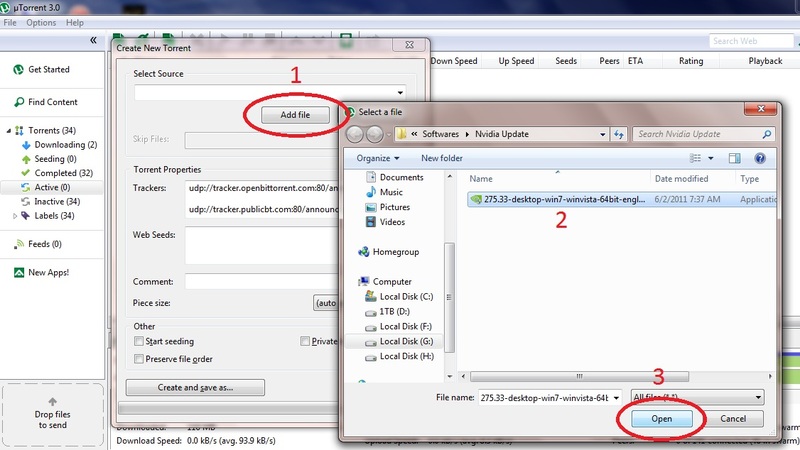 Through this method, torrents are able to download large files quickly. 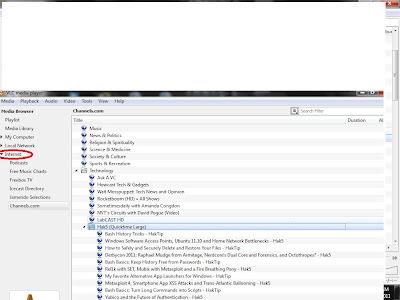 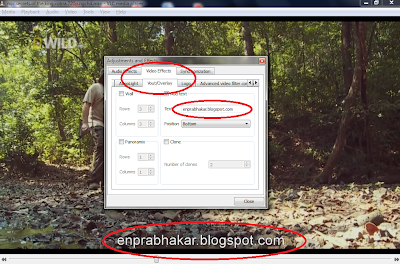 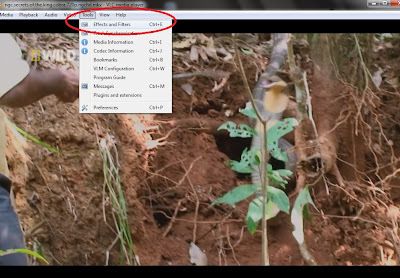 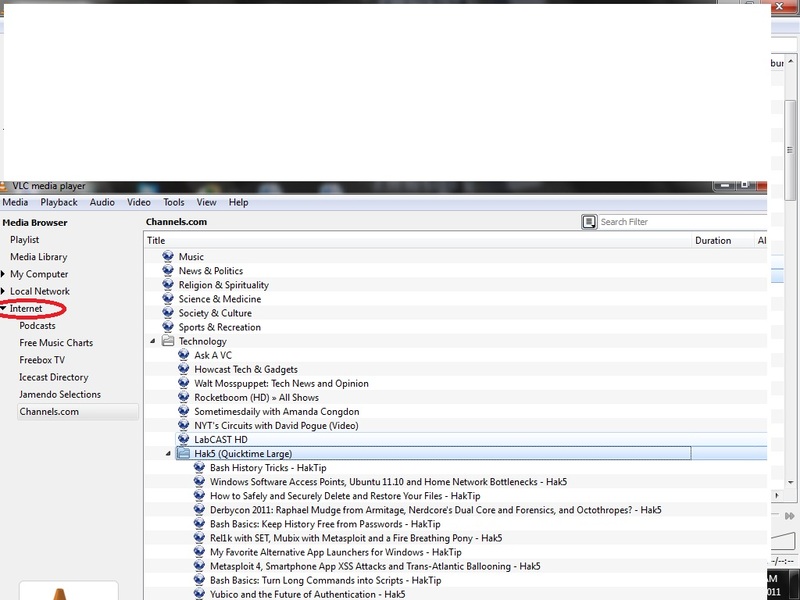 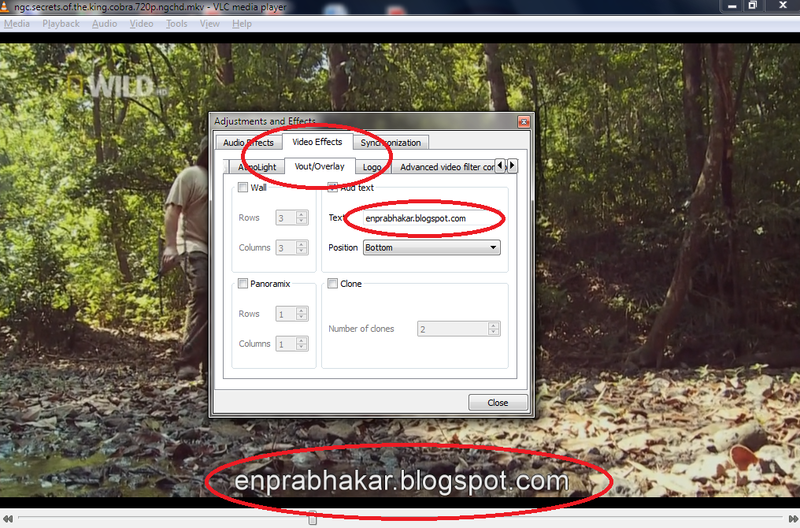 Here Important step is torrent Trackers, there are so many available Free trackers show below. 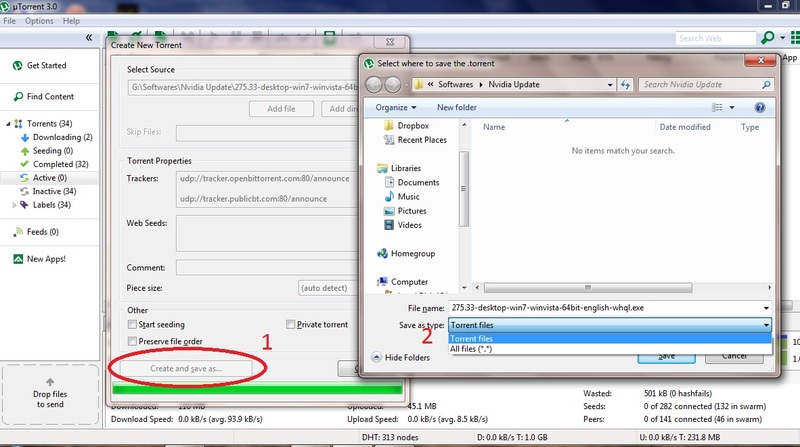 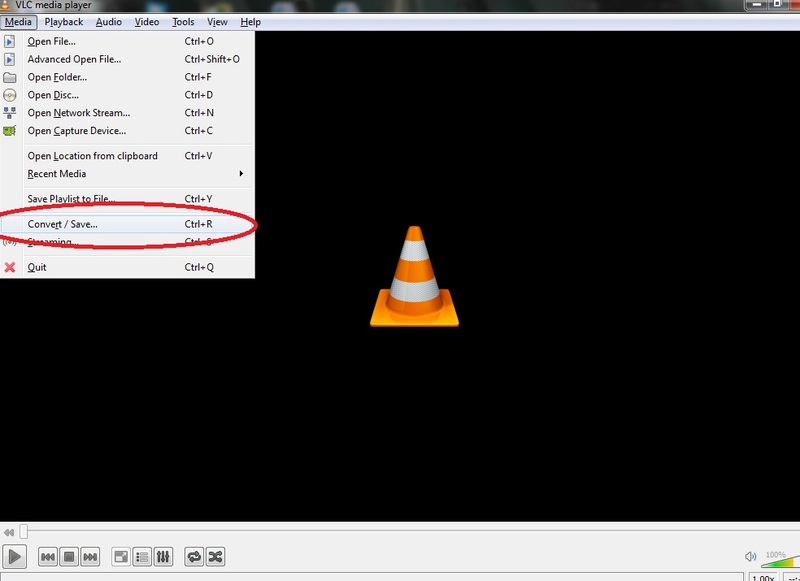 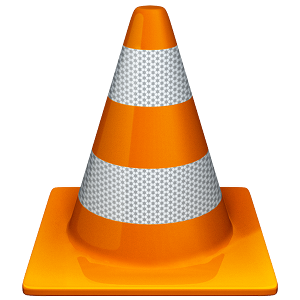 Start seeding then only other can download the file…..